‘Generation X’ are in charge and their legacy is a world where government ‘interference’ in free market and health care is at an all time low. Unable to depend on state health care systems many people in many parts of the world now have to resort to their private resources for the operations and medical treatments they need. Private health care in the west is notoriously expensive, for some, prohibitively so. Even commonplace medical areas like dentistry and orthodontics are extortionately priced, while surgery and major operations can completely drain personal finances. Given the costs, and the stakes, many people have looked beyond the shores of their native homelands to find cost-effective solutions. Many have found their solutions in Thailand spurring a trend in ‘medical tourism’ to the country. The Thai medical profession is probably one of the most advanced in the region. Successive governments have invested in ensuring the education and training Thai doctors receive is parallel to that offered elsewhere in the region. Many doctors undertake specialist training abroad, particularly the United States and Europe and are at least equally as well qualified as physicians in the west – often more so. A qualified, experienced medical profession is though useless without proper facilities and equipment. Fortunately, Thailand’s hospitals and clinics are world class. Huge investments have been made in equipment and management standards are so high that hospitals achieve ISO 9001 accreditation. 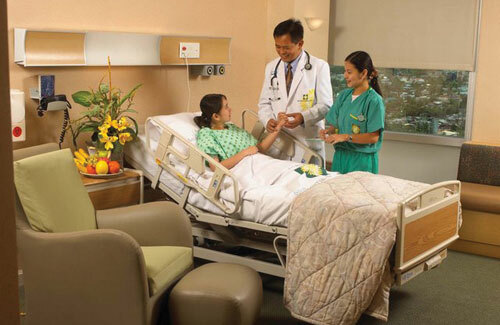 Many major hospitals belong to management groups that ensure the very highest standard of medical service is available through their branch hospitals at various locations around the country. All this expertise and proficiency means that Thailand’s hospitals are a secure option for those seeking medical treatment. 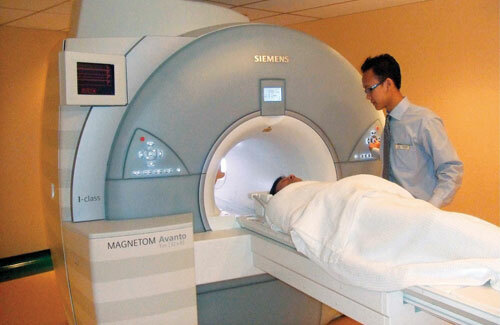 Thailand’s medical solutions do not though rest at major surgery or treatments. A variety of cosmetic surgery options are available, as is cosmetic dentistry (laser teeth whitening, etc.) and laser sight correction (LASIK, etc. ).